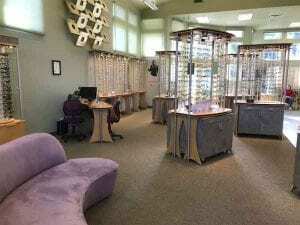 Andrea Gray MD, PC is an eye physician and surgeon in Roseburg Oregon. Dr. Gray and her staff are excited to welcome you into our practice. During your visit you will be provided with a very thorough eye examination that takes into account your other medical issues and medications. The process starts with you – download, print and fill out the forms completely and bring them in with you to your appointment. If you are currently wearing glasses, please bring them with you, as well as any contact lens information. Your time is valuable, and we place importance on providing our patients with prompt, friendly service. Your promptness allows us to take the time to care for you properly. Schedule your appointment today!